Harbor Freight Tools is Expanding! 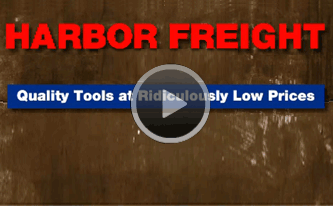 To learn more about Harbor Freight Tools, check out this video. We're expanding! Harbor Freight's Real Estate Department is currently considering hundreds of new locations across the U.S. All of our stores are company-owned. We do not offer franchises. To view our current locations, click here. We will consider free-standing and in-line spaces, ground leases and build-to-suits. For site consideration or more information, please click here for a territory map to contact the appropriate Real Estate Manager.